Walsh & Sons is a small outfit run by Ryan Walsh and Freya Hohnen who come from wine and farming families and have been involved in winemaking at the vineyard and winery level since they were children. 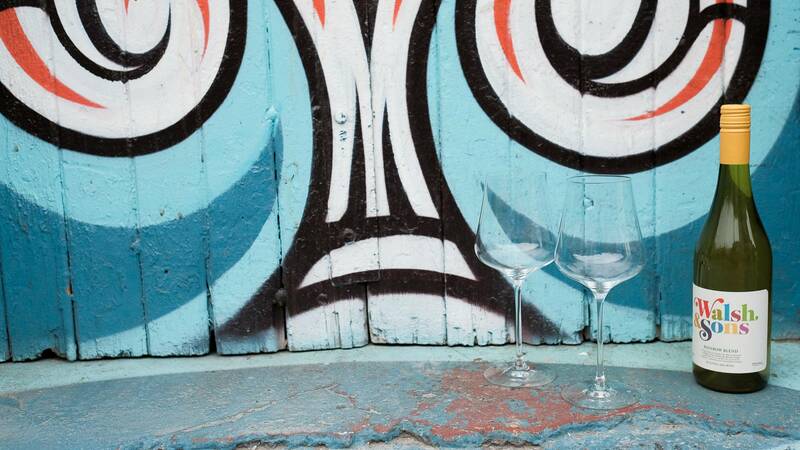 This wine sort to explore the boundaries of what Semillon Sauvignon Blanc can be. Skin fermented in a concrete tank, high solids and barrel matured are all elements we would relate with red wine making. When enacted with the right balance in white winemaking the results can be something ethereal, mouth filling and a step into a third dimension of aromatics and flavour. This wine has elements of boxwood, passionfruit, sherbet and jalapeno. The palate is weighted with raw fruit peel that is both soft and moreish to the end. Fermentation: Each batch was fermented as a separate variety then blending prior to bottling. Non inoculated whole berries with Semillon whilst the Sauvignon was pressed straight to barrel. Temperatures of ferments range between 15-25 degrees. Skin Contact : 11 Days for the Semillon (till nearly dry) Sauvignon 24 hours. 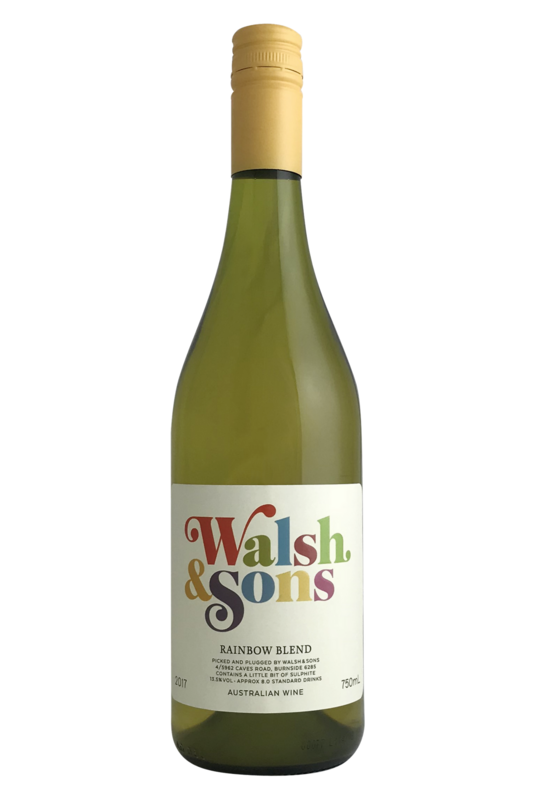 This gorgeous white blend from Walsh and Sons brings together some of our favourite white varietals, and strikes a balance which combines freshness with structure… ideal for pairing with a wide variety of delicious dishes! This wine would work best with white meats like chicken or pork, and would be gorgeous with firm white fish, too, especially when served in creamy or cheesy sauces. Try it with luxurious shellfish like razor clams or lobster, or with southeast Asian spiced meat favourites like chicken or pork satay.